Love, love, love…children and parents form with some exceptions love bonds. When the social services separate children from their parents they do not care about these love bonds. Nor do they care that they damage the child for life by not allowing the children to have their parents´ and grandparents love. Without love the child cannot grow to a whole moral person. This film is about the suffering caused by today´s inhumane system. 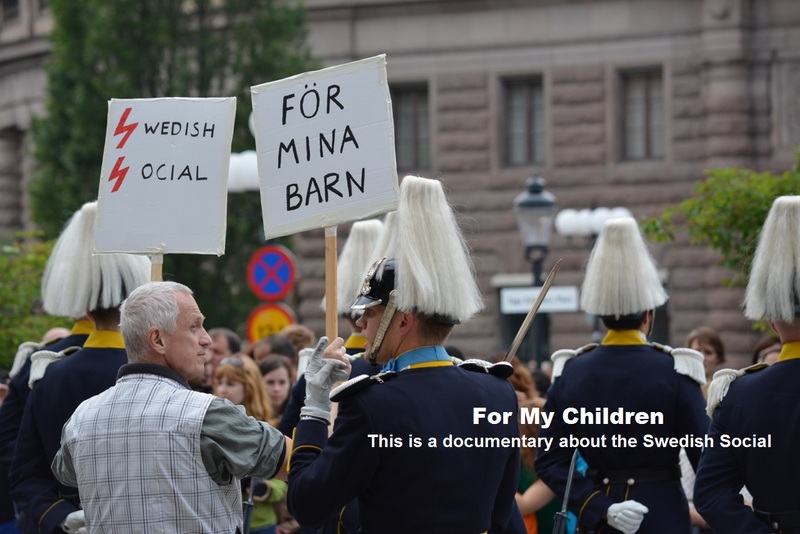 With children taken into forced custody without weighing risks in an adequate way and according to Swedish fundamental law, Swedish family law and in accordance with human rights.